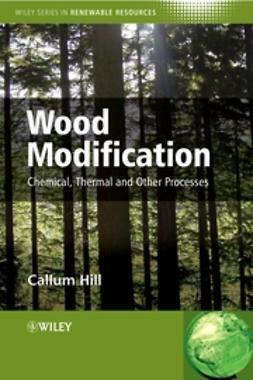 Over the past two decades, there has been a shift in research and industrial practice, and products traditionally manufactured primarily from wood are increasingly combined with other nonwood materials of either natural or synthetic origin. 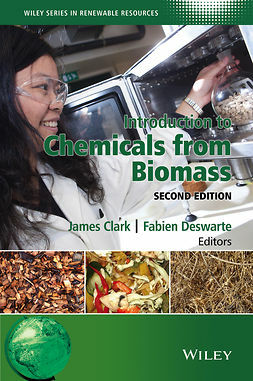 Wood and other plant-based fiber is routinely combined with adhesives, polymers, and other "ingredients" to produce composite materials. 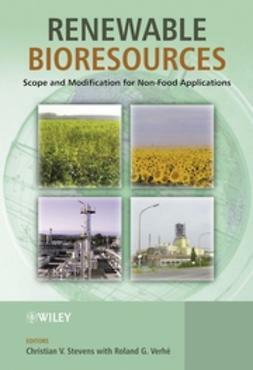 Introduction to Wood and Natural Fiber Composites draws together widely scattered information concerning fundamental concepts and technical applications, essential to the manufacture of wood and natural fiber composites. 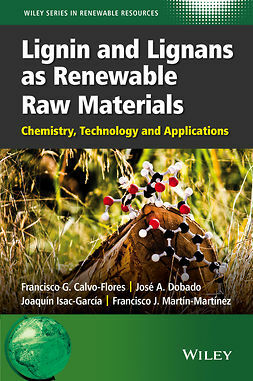 The topics addressed include basic information on the chemical and physical composition of wood and other lignocellulosic materials, the behavior of these materials under thermocompression processes, fundamentals of adhesion, specific adhesive systems used to manufacture composite materials, and an overview of the industrial technologies used to manufacture major product categories. 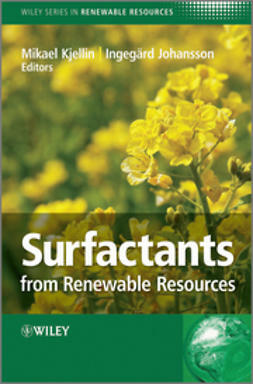 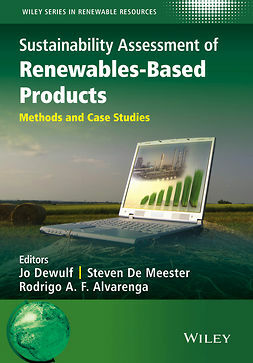 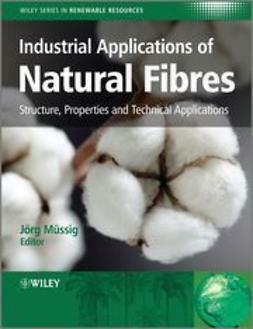 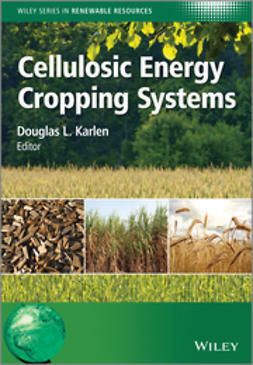 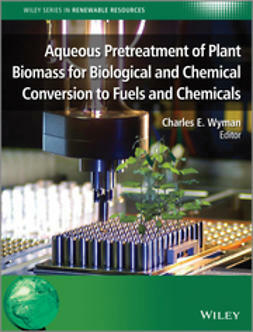 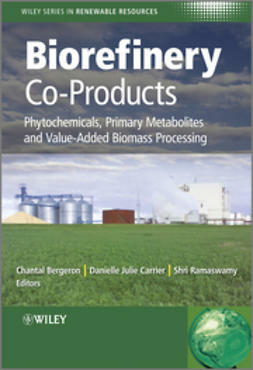 The book concludes with a chapter on the burgeoning field of natural fiber-plastic composites. 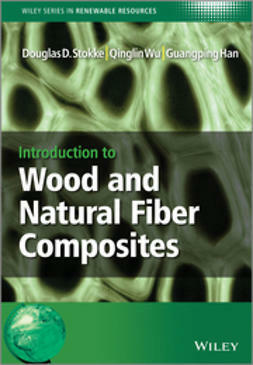 Introduction to Wood and Natural Fiber Composites is a valuable resource for upper-level undergraduate students and graduate students studying forest products and wood science, as well as for practicing professionals working in operational areas of wood- and natural-fiber processing.